Why you should keep small business data safe. Storing data as a business is a huge job to manage as a company and as a small business, it can be a little bit overwhelming to start with. Today though we are going to have a look at some of the different ways which you can make managing your business data easier and also more secure to keep everything in check. When we talk of business data,its not only your business data whihc has to do with your business but also consumers data which you may have collected in form of emails, phone numbers etc. One of the most important aspects of a business is to keep your assets safe and close to your chest. Data is, of course, a big asset for any business and keeping it safe is important for the integrity of your venture. Some people have been known to refuse to buy goods they see small business websites due to fear of theft of their data. Of course with the advent of GDPR policy, consumers are more aware of how small business data is stored and used but this does not deter those who will not engage for fear of data theft. It behoves that for you as a small business owner you ought do everything possible to keep your small business data well stored and protected as this will mean more sales for you too. When consumers do not purchase through your links you loose affiliate income and also sales of products. Data storage, therefore, needs to be secure and safe at all times and there are many applications which will make this happen. Adding passwords to your documents and important data can make a big difference and it can certainly help you to make the most of your business in a safe and secure manner. Rather than clogging up your computer with tonnes of documents and files, it’s always a good idea to look into Cloud Solutions for your storage instead. Cloud storage can be a wonderful way to keep your data together without restricting access to it on only one machine. If you often travel out for meetings with your business it is a good idea for you to use a cloud system because it will allow you to amend documents and access them wherever you are. Organisation is key to good data management and if you want to make sure your business runs smoothly you need to be able to manage your data in an efficient way. Be sure to make separate folders for different projects and place different types of data in their own dedicated places. This will make your life so much easier when it comes to data management and it will ensure that you are able to work effectively. It will also make it easy for retrieval of different projects when you are searching for them. 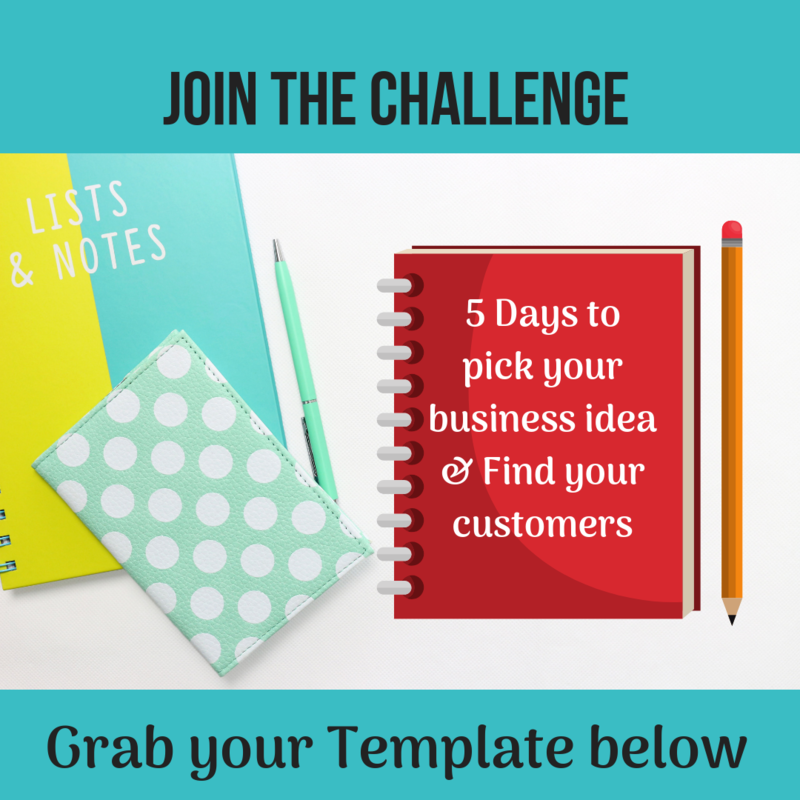 For example, I work with a lot of graphics because I make printable planners for home businesses. I thereferor have to ensure that all my projects are store neatly so that its easy to retieve and continue working whenever I am ready. Also using a G-suite instead of just microsoft suite ensures that I can have access to my documents on the go. If you want to always ensure that your work is safe and that you are able to work at a decent pace, updating your computer needs to be on top of your to do list. When it comes to updating your computer, it is done for a number of reasons and often will increase the performance of you machine as well as stop hackers from being able to access your data. Check for updates regularly to stay safe. Sometimes data will be collected on paper as well as on the screen, and because of this, you need to be sure that sensitive data is collected and stored somewhere secure. It can be a good idea for you to have a filing cabinet with a lock which will allow you to keep everything hidden away from prying eyes. Of course as well as this the office itself should be secure so make sure that you always lock your doors and install safety measures to make the most of your space. Do you have any more tips on storing a small business data? drop your comments below.